By far the best deal for a GeForce GTX 1080 Ti right now can be found at Office Depot. 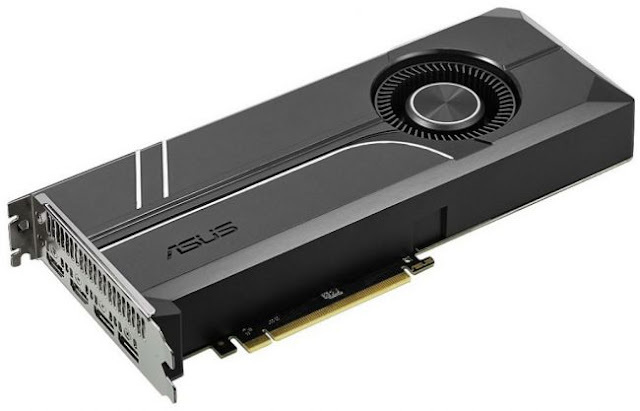 The vendor is selling an Asus model (Turbo-GTX1080TI-11G) for $709.99, which isn't a great price, but if you apply coupon code 17422100 at checkout, it knocks 20 percent off. That brings the price all the way down to $567.99 with free shipping. For reference, the MSRP on a Founders Edition card is $699. And if you hit up Newegg, you're not walking out the virtual door with a GeForce GTX 1080 Ti for less than $750, unless there's a mail-in-rebate we're not aware of. A quick glance shows many of them are priced $850 and up. Asus sticks to reference specs on its Turbo card—it has a 1,480MHz base clock and 11,008MHz boost clock and 1,582MHz boost clock, along with 11GB of GDDR5X memory and a 352-bit bus. You can still overclock it a modest amount as well, especially if you raise fan speeds, but even at stock the 1080 Ti is incredibly potent. Buying a high-end card at this stage may be a questionable move with new cards on the horizon. However, with this one so heavily discounted after the coupon code, it's a solid buy if you're need of a GPU upgrade and want to go big (in performance). The other caveat is availability—Office Depot lists the estimated ship date as June 29, 2018. As long as you're not in a hurry, though, this is a killer deal.